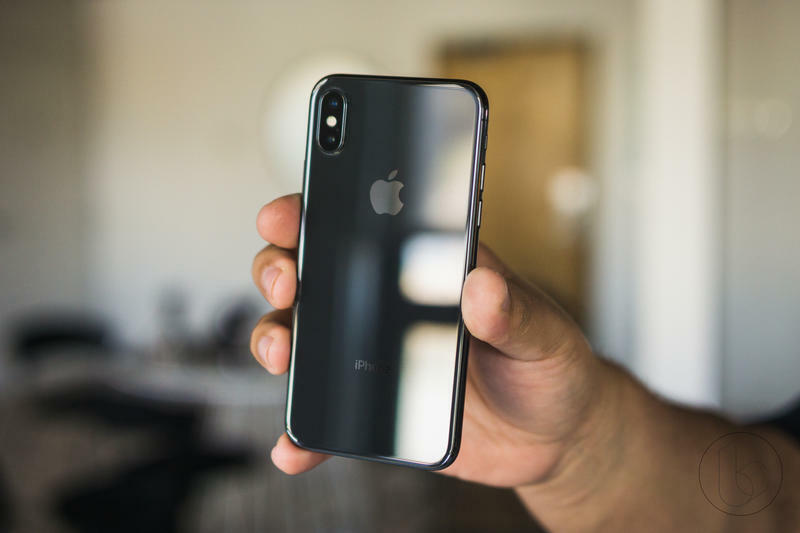 Eight months after its release and the iPhone X is still one of the fastest phones currently available. 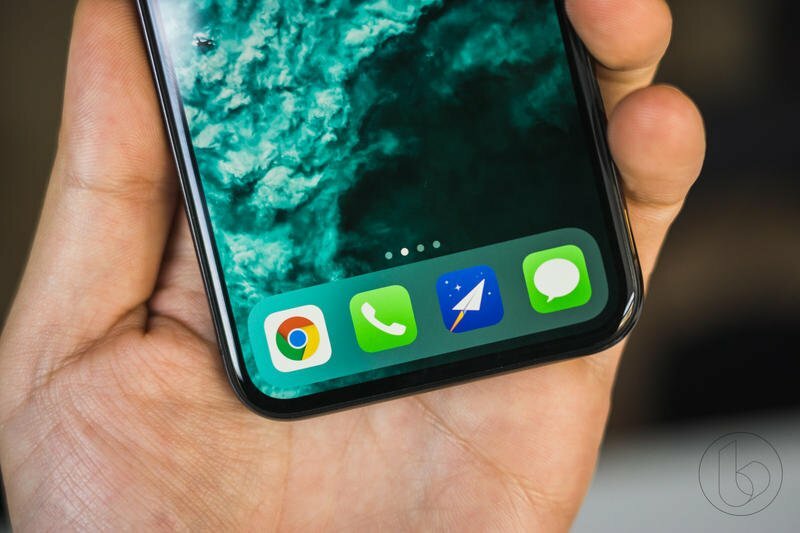 As expected, the upcoming iPhone X sequel is going to be even faster, gaining a minor speed boost and an increase in RAM. 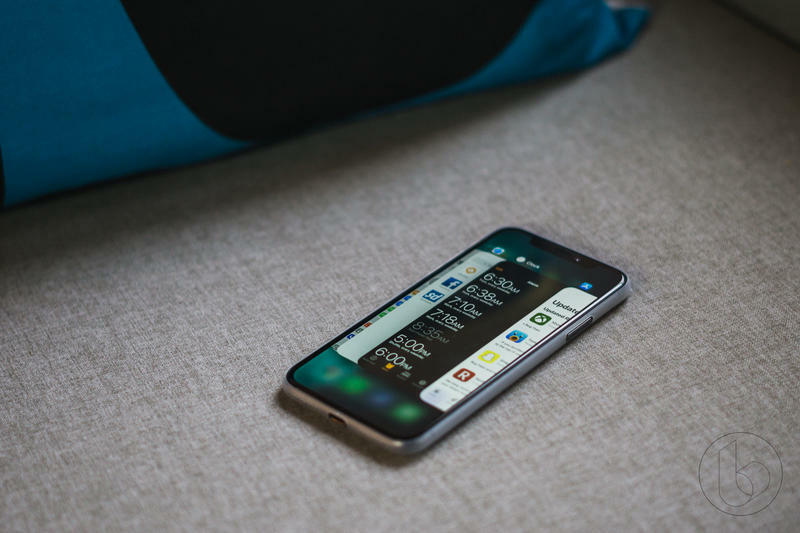 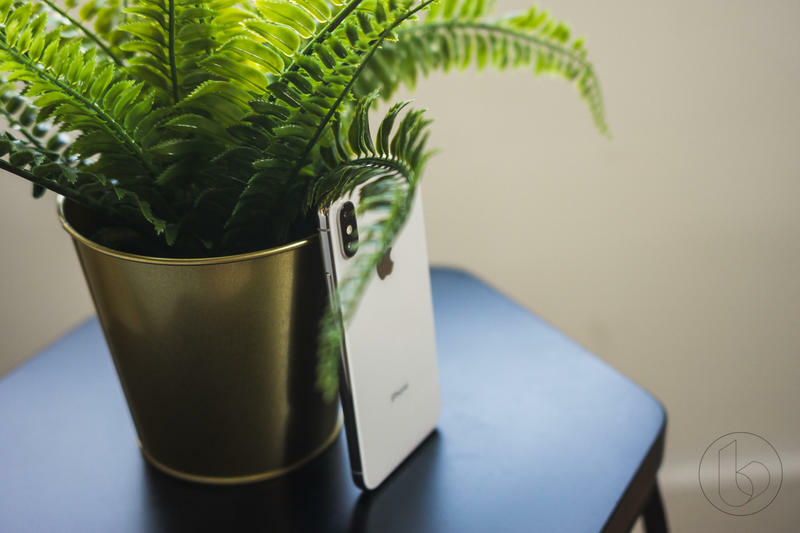 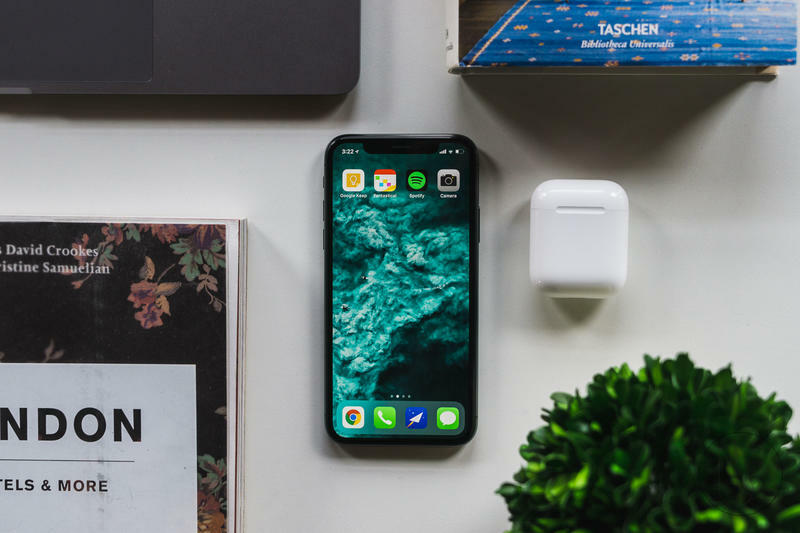 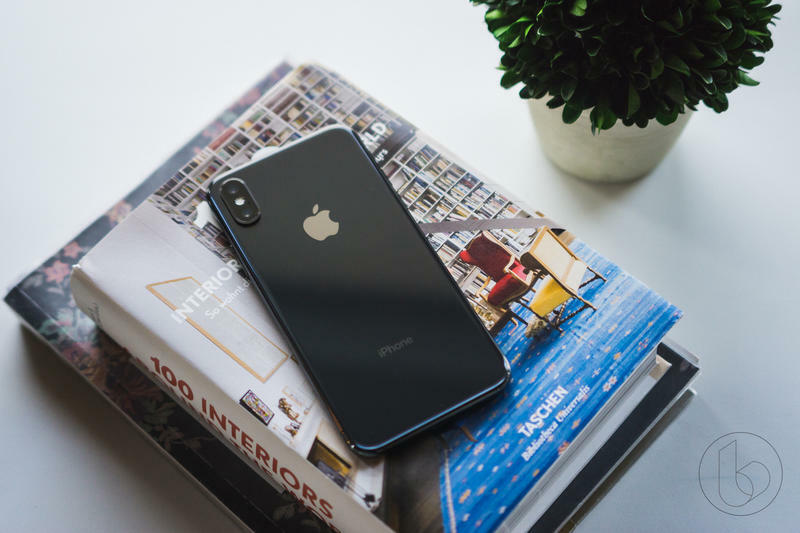 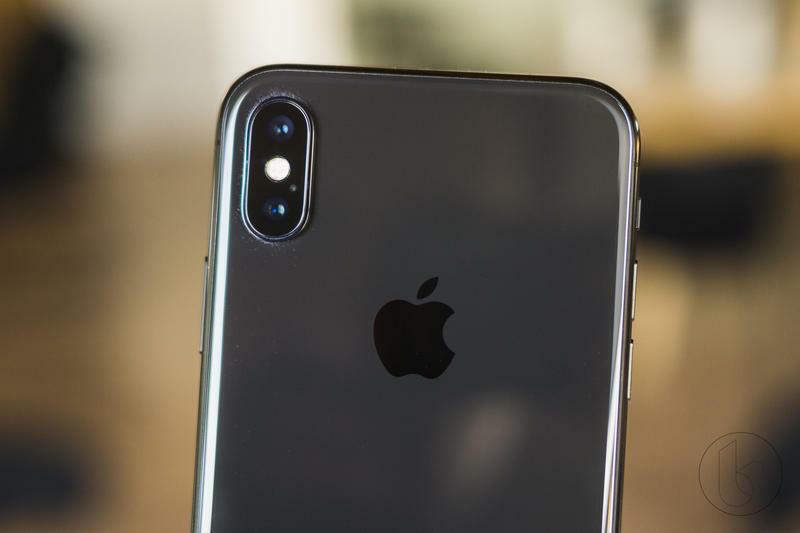 Thanks to a listing on Geekbench, it’s revealed that the upcoming iPhone will feature a similar ARM processor to Apple’s A11 Bionic chip, with six cores and a base frequency of 2.49GHz (as opposed to the iPhone X’s 2.39GHz). 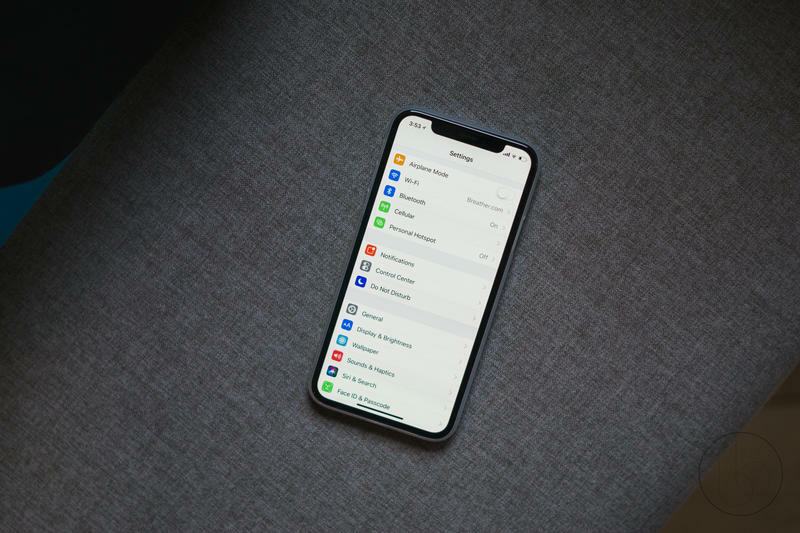 The amount of RAM has reportedly jumped from 3GB to 4GB, according to the listing. 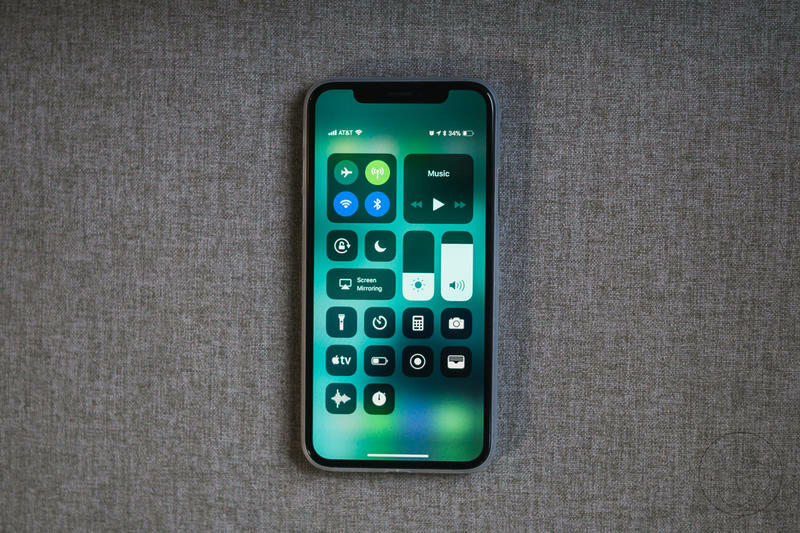 With the improved internals, Apple’s new iPhone is shown to be 10-percent faster than the iPhone X—at least according to the data found on Geekbench. 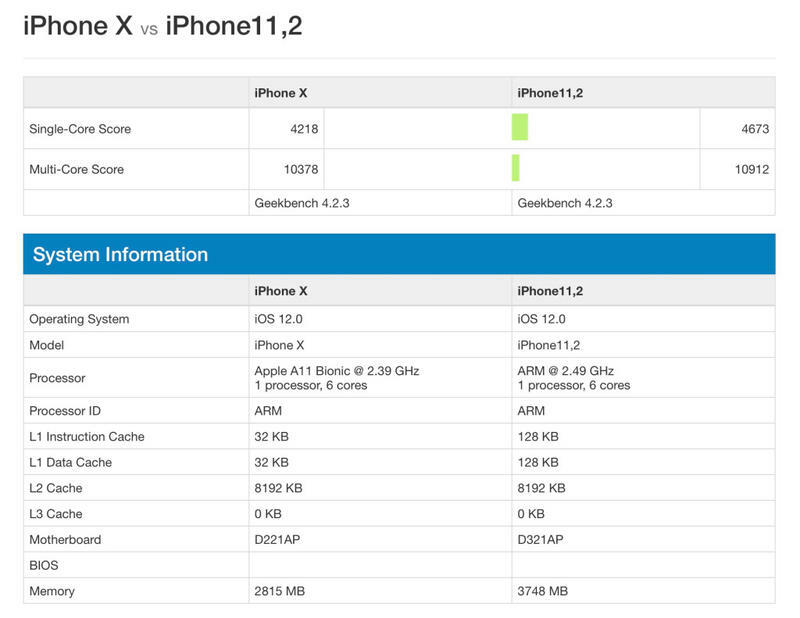 As VentureBeat cautions, however, the results could be fake or not entirely indicative of overall performance. 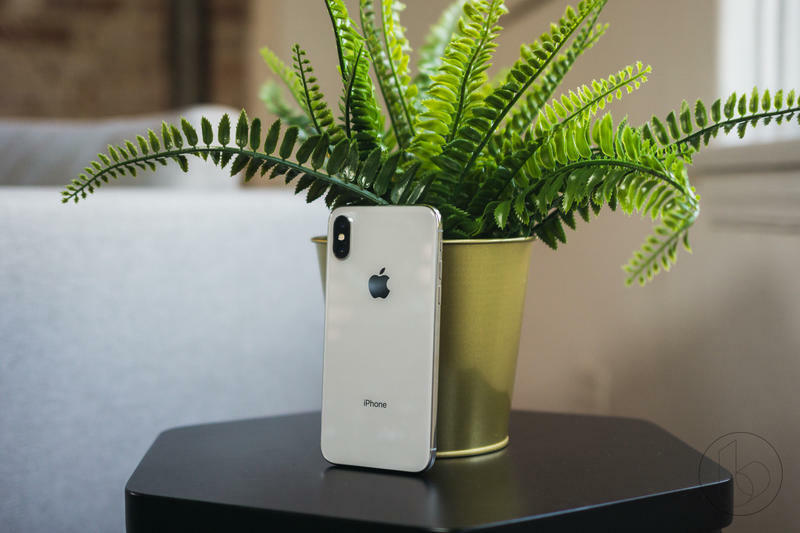 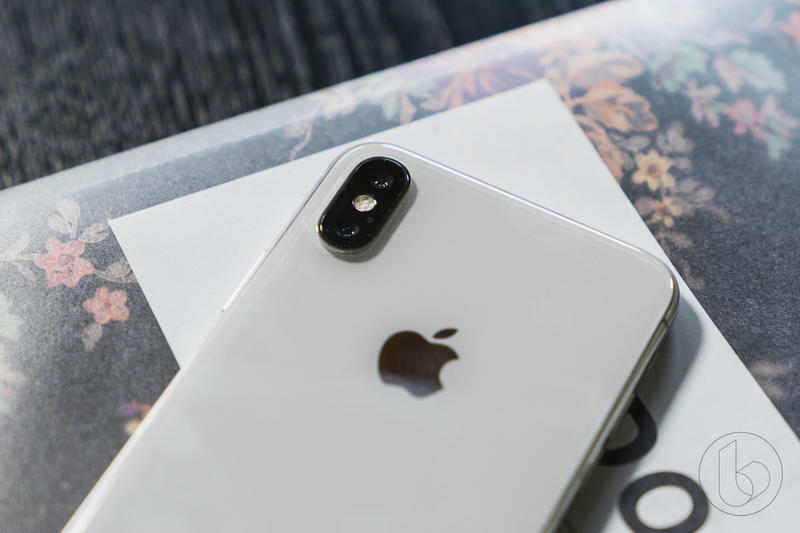 Apple is expected to release three new iPhone models this year, though it’s not clear which iPhone Geekbench is showing data for. 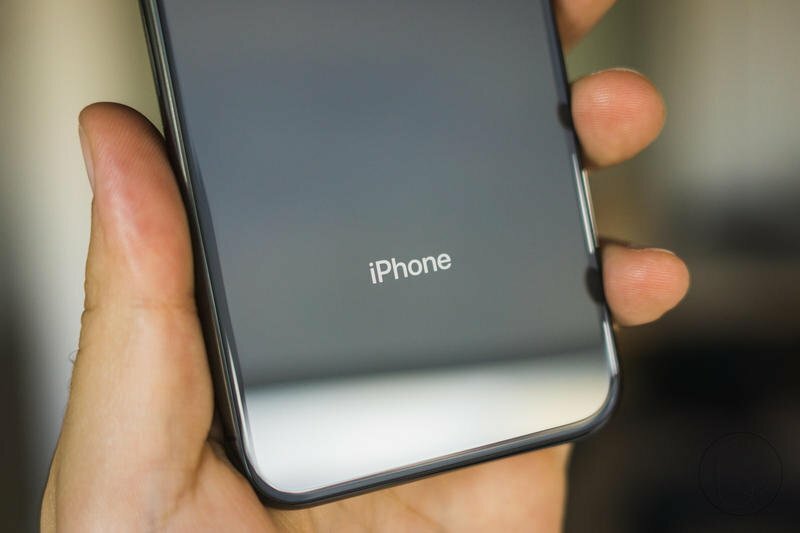 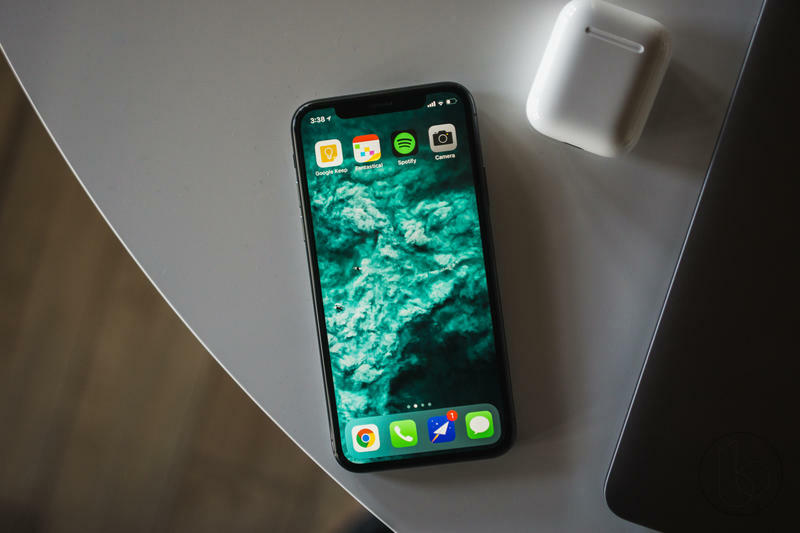 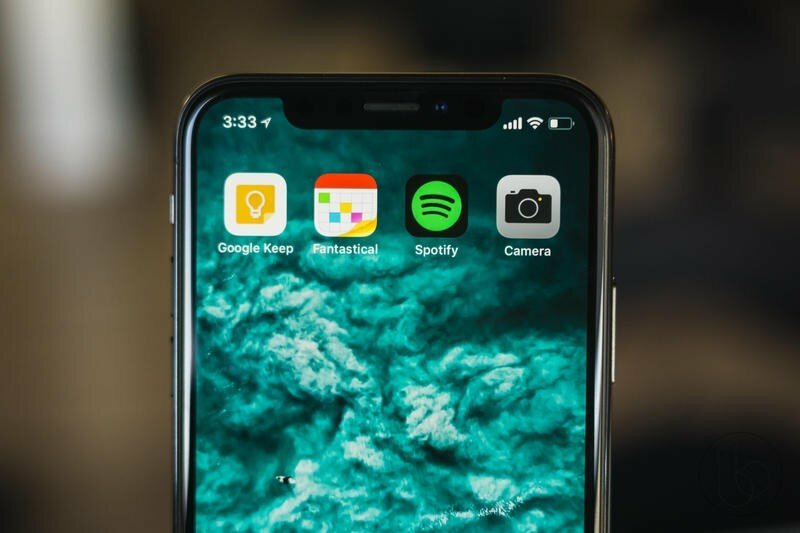 In addition to an iPhone X sequel, Apple is also expected to launch an iPhone X Plus and a model with 6.1-inch LCD display; the latter device is also said to be relatively affordable compared to the iPhone X.
Apple will likely hold an iPhone event this fall, where we’ll learn just how much more powerful its upcoming devices are compared to current models.